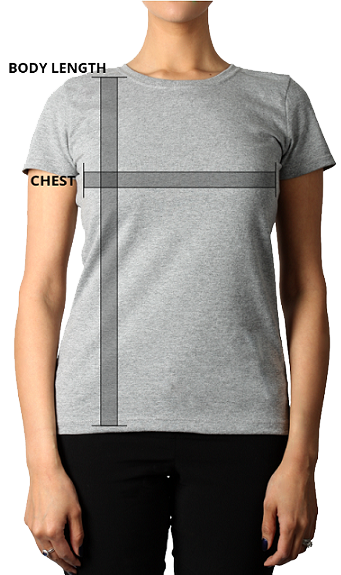 This popular ladies’ t-shirt is a slim fitting 100% cotton custom t-shirt with modern cap sleeves and a modest V-neck. This V-Neck Jersey t-shirt is a ladies’ favourite. Featuring a flattering slim fit that hugs your curves, cap sleeves, a modest V-neck and side-seam construction, this custom t-shirt offers a modern retail fit. Made from 100% combed and ring-spun cotton that acts as an ideal canvas for printing, this custom t-shirt is a perfect choice for showing off your logo or design.